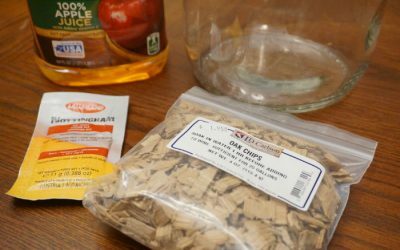 Are you looking to learn how to make homemade hard apple cider? Home Cider Making began as a way for me to learn how to make hard cider and document the journey. 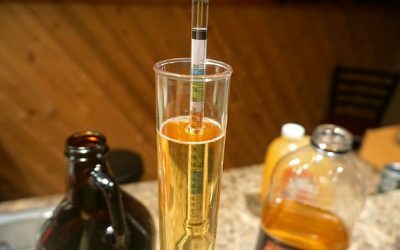 This site is what I have learned along the way and is always expanding as I continue to try new recipes and techniques while collaborating with other cider addicts. 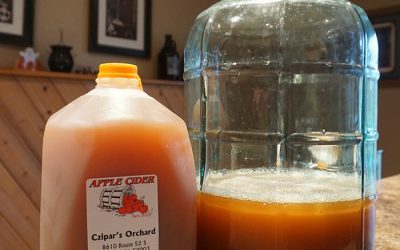 Everyone is welcome to learn and share as they join the craft cider making adventure! 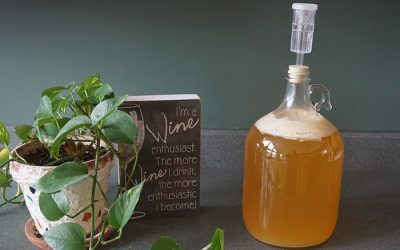 The Home Cider Making website is based around the main cider making guide that outlines the basics of fermenting sweet cider to make hard cider. You will also find tools and resources to help you along the way such as an ABV calculator and a priming sugar calculator. 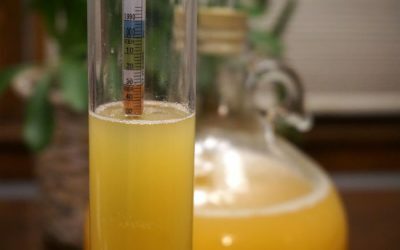 Once you have mastered the basics of cider making, you can try flavorful recipes such as berry hard cider or a strong honey based Apple Cyser. Subscribe Today And Get A Free Cider Log PDF! Join our mailing list to receive a FREE Cider Log PDF along with new recipes and fresh experiments from Home Cider Making! 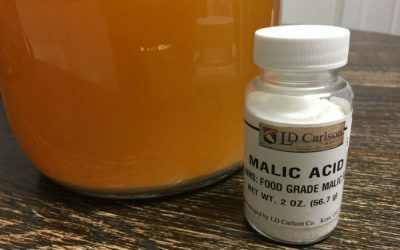 Why Does My Cider Smell Like Sulfur? The Home Cider Making website began when I returned to the USA from a two year trip around the world. The craft cider that I enjoyed on the road was hard to find back home where a cider was more like a soda with a splash of alcohol. This lead me to craft my own hard cider which stemmed into a serious hobby of weekly fermenting and liberally tasting. I only recommend products that I truly believe in and/or use for learning how to make hard cider. Home Cider Making is a participant in the Amazon Services LLC Associates Program, an affiliate advertising program designed to provide a means for sites to earn advertising fees by advertising and linking to Amazon.com.